For over 70 years the National Big Tree Program has invited arboreal enthusiasts to locate the largest trees of their species for the title of Big Tree Champion. By calling attention to these iconic trees, the program raises awareness of the numerous ecosystem benefits they provide. 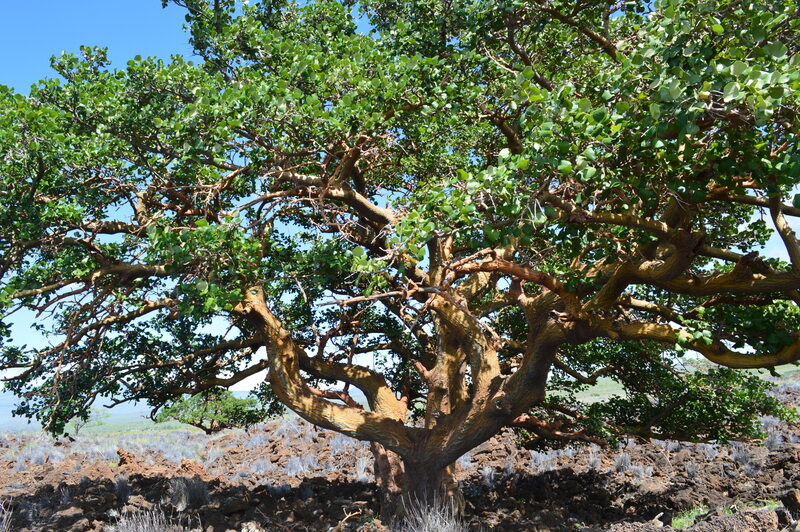 The Hawaii Big Tree Competition locates the largest native and culturally significant tree species in Hawaii. To be considered for nomination, the species must be included on the national list of eligible species. Hawaii currently has 21 eligible species, but efforts are underway to increase that number. The largest trees of each species are referred to as “National Champions,” an award which is based purely on the tree’s measurements. Everyone is welcome to nominate a big tree. The champions are decided by a point system, determined by the following equation: circumference (inches) + height (feet) + 1/4th of the average crown spread (feet) = total points. 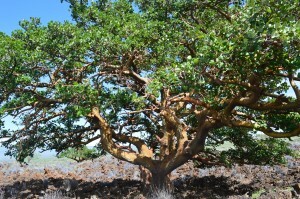 For a species to be included in the register, nominations must be given to state coordinators prior to Sept. 15.
visit http://www.americanforests.org/our-programs/bigtree/ To nominate a potential champion tree, send the measurements along with GPS coordinates to the Hawaii Big Tree Coordinator at 586-0915.